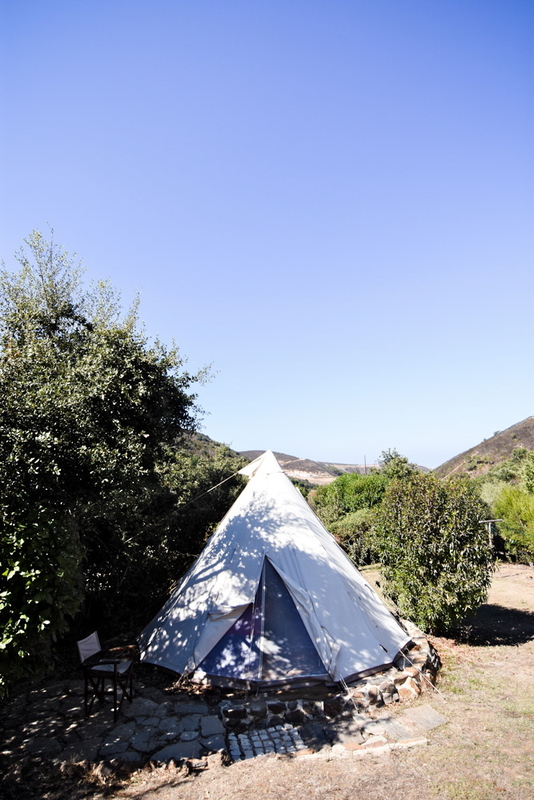 Cork Tribe Tent & Rock Away Tribe Tent — Tipi Valley is an ecological surf and yoga retreat in the western Algarve, Portugal. 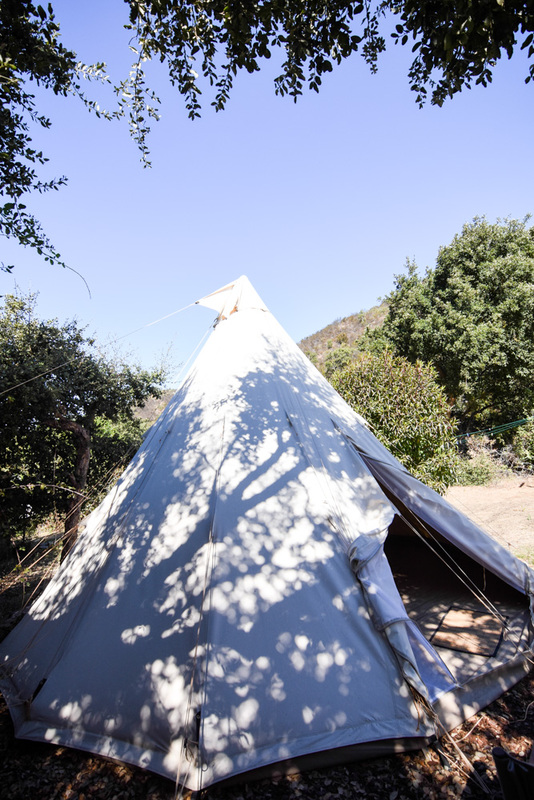 Both tents are large and bell shaped like a tipi with a double bed. With enough space and comfort for a couple they can turned into a shared space for 2 friends with the add of a second bed and depending on the availability. All Tribes situate in the middle section of the camp and have close access to the main areas, being Rock Away a little more secluded than the other Tribe Tents.